Small-cap stocks and dividends have not always been synonymous, but exchange-traded fund providers are giving investors avenues for tapping rising payouts among smaller stocks. The newest entrant to the small-cap dividend ETF field is the O'Shares FTSE Russell Small Cap Quality Dividend ETF (NYSE: OUSM). 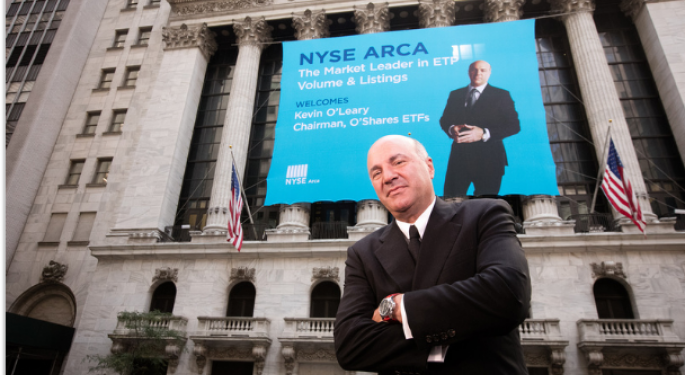 The OUSM, which debuted this week, is the latest ETF from O'Shares Investments, the ETF issuer founded by “Shark Tank” star Kevin O'Leary. OUSM tracks the FTSE US Small Cap Qual / Vol / Yield Factor 3% Capped Index. That index “is designed to reflect the performance of publicly-listed small-capitalization dividend-paying issuers in the United States exhibiting high quality, low volatility and high dividend yields, as determined by FTSE-Russell. The quality and low volatility factors are designed to reduce exposure to high dividend equities that have experienced large price declines, as may occur with some dividend investing strategies,” according to O'Shares. Investors typically prize small caps for growth prospects, not payouts, but historical data indicate adding dividends to the small-cap equation can reduce volatility while potentially boosting long-term total returns. Real estate and consumer discretionary stocks combine for over 35 percent of OUSM's weight. Industrial, financial services and technology names combine for another 39 percent of the new ETF's weight. 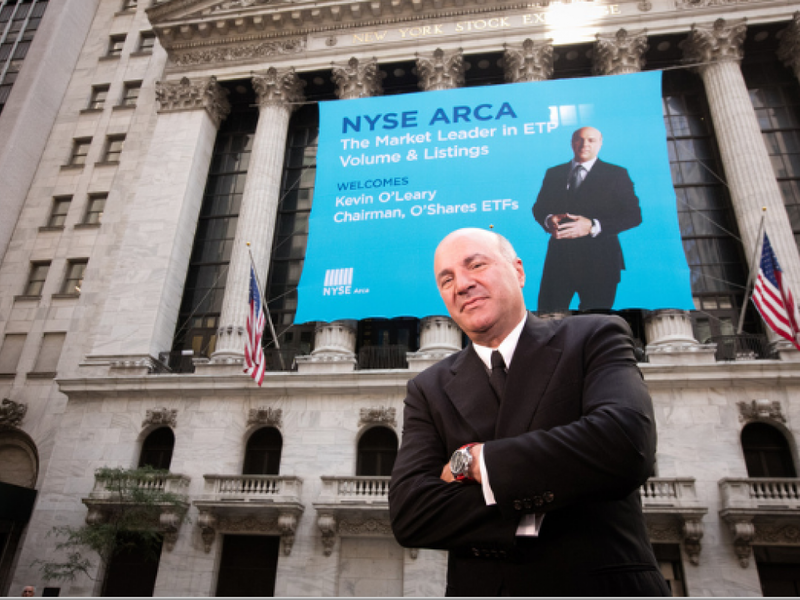 O'Leary highlighted the advantages of investing in small-caps while emphasizing the need to focus on quality. OUSM expands the O'Shares lineup of quality dividend ETFs, which includes the popular O'Shares FTSE U.S. Quality Dividend ETF (NYSE: OUSA). OUSA has needed just a year and a half on the market to garner nearly $360 million in assets under management. OUSM charges 0.48 percent per year, or $48 on a $10,000 investment. Image Credit: Provided by and used with expressed permission from Kevin O'Leary's office.